UPDATED WITH 5 NEW LINKS ADDED. I cannot promise you that all links will remain working since I have no control over this. To contact me my email address is jmlaboda[at]passcarphotos.info. Some important changes were recently made at Flickr.com that affects how a person views images and I felt it is important enough of a change to mention it here. In the past clicking on an image or right clicking on an image provided for larger sizes to be chosen, and, as it is with the vast majority of shots linked to from this website, a considerably larger image could be seen. Now left clicking on the download icon (shown at left) in the lower right corner of the screen will bring up the available sizes for all images, all one has to do now is to choose the size and it will load. I hope that this info will help in viewing images at Flickr. When viewing images that are hosted by various Libraries, state-run archives and Universities keep in mind that with most you can click on the icon that looks like the image to the left to view larger sizes of the image. While size still is limited in some larger sizes the image will be considerably larger than if it were viewed in the original pane, which helps greatly in seeing detail on various cars. I will be attempting to edit various links to show the larger image but in the mean time this will help anyone interested to be able to view the larger image until the conversion is complete. CNJ 72 - on New Hope & Ivyland. CNJ 100 - (ex-GN 1007, nee-UP 5487) LW 108-seat coach rblt. from 48-seat leg-rest coach, as United Rwy. Historical Society. CNJ 100 - on Cape May Seashore Line. CNJ 102 - in private ownership. CNJ 103 - to NJ Transit 5312:1. CNJ 110 - as United Rwy. Historical Society. CNJ 113 - (ex-GN 1224) PS LW 108-seat coach rblt. from 48-seat leg-rest coach, as N.J. Transit. CNJ 113 - on Black River & Western. CNJ 115 - (ex-GN 1000, nee-UP 5469) ACF LW 108-seat coach rblt. from 44-seat leg-rest coach, as United Rwy. Historical Society. CNJ 116 - to NJ Transit. CNJ 118 - as N.J. Transit. CNJ 118 - on Black River & Western. CNJ 123 - (ex-GN 1002, nee-UP 5471) ACF LW 108-seat coach rblt. from 44-seat leg-rest coach, as United Rwy. Historical Society. CNJ 123 - on Stourbridge RR. CNJ 129 - (ex-GN 1139) ACF LW 106-seat coach rblt. from 60-seat, as United Rwy. Historical Society. CNJ 129 - on Cape May Seashore Line. CNJ 131 - (ex-GN 1137) ACF LW 106-seat coach rblt. from 60-seat coach, as United Rwy. Historical Society. CNJ 133 - (ex-GN 1118) ACF LW 108-seat coach rblt. from 60-seat coach, as NJ Transit. 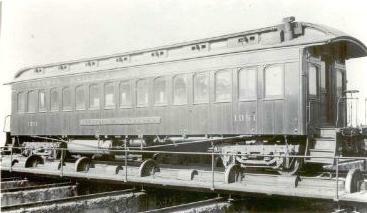 CNJ 282 - HW baggage - coach, as Cooperstown & Charlotte Valley. 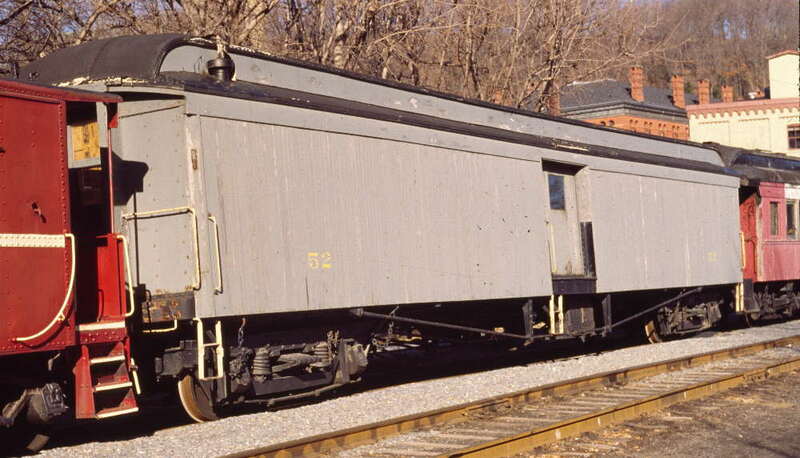 CNJ 297 - HW baggage - coach, as Black River & Western. CNJ 299 - HW baggage - coach, on Green Mountain. CNJ 303 Nomad - HW baggage - coach, at Steamtown, Bellows Falls, Vt.
CNJ 303 Nomad - at Steamtown, Scranton, Pa.
CNJ 910 - HW coach, as Morris County Central @ Whippany Rwy. Musaeum. 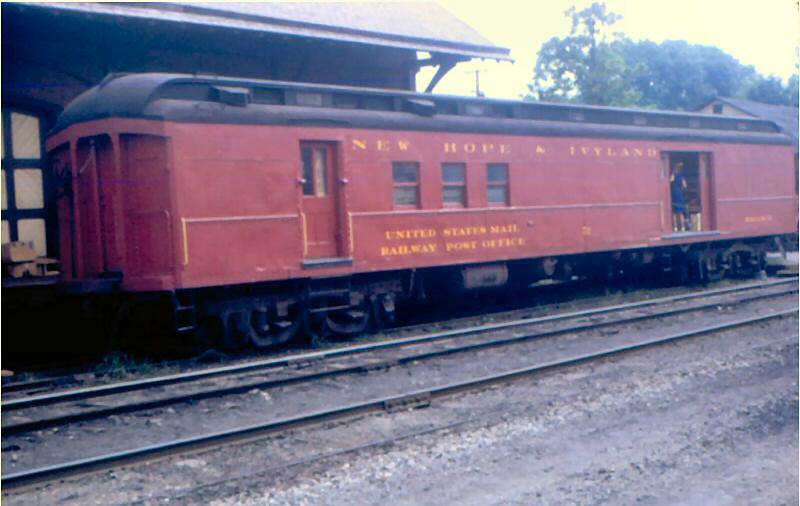 CNJ 983 - on New Hope & Ivyland. 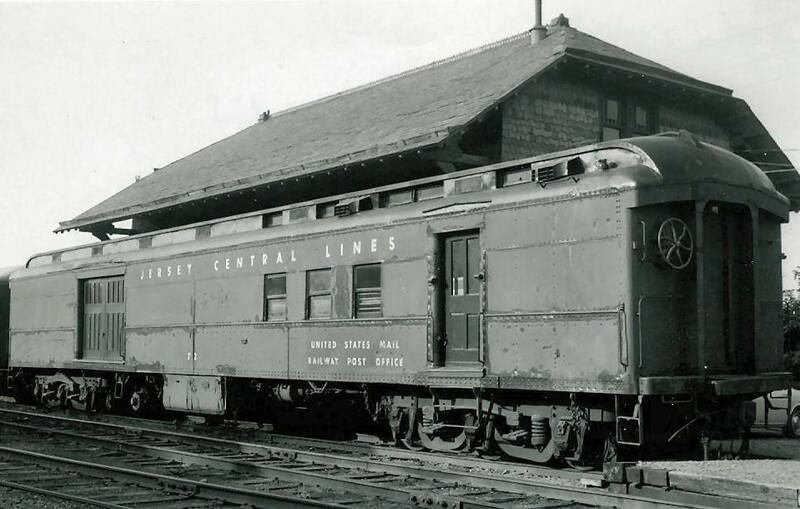 CNJ 1001 - as Morris County Central. 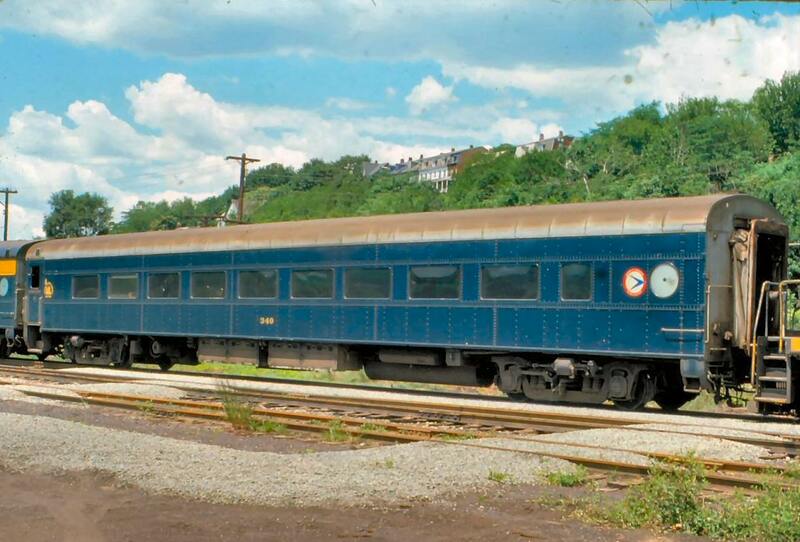 CNJ 1006 - ACF HW coach, @ Steamtown. CNJ 1009 - on Black River & Western. 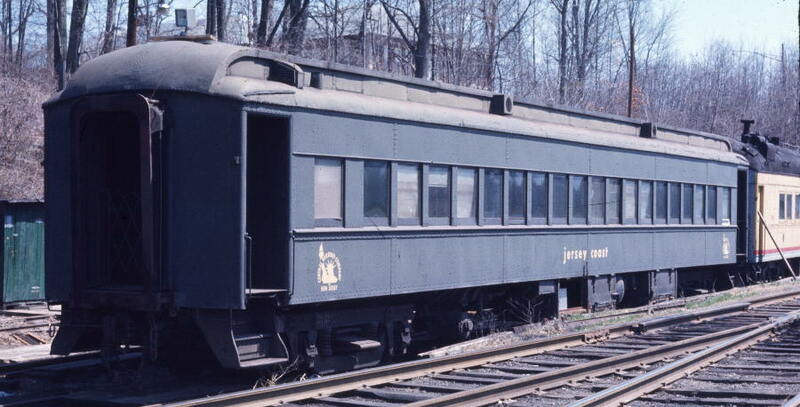 CNJ 1021 - HW coach, @ Steamtown. 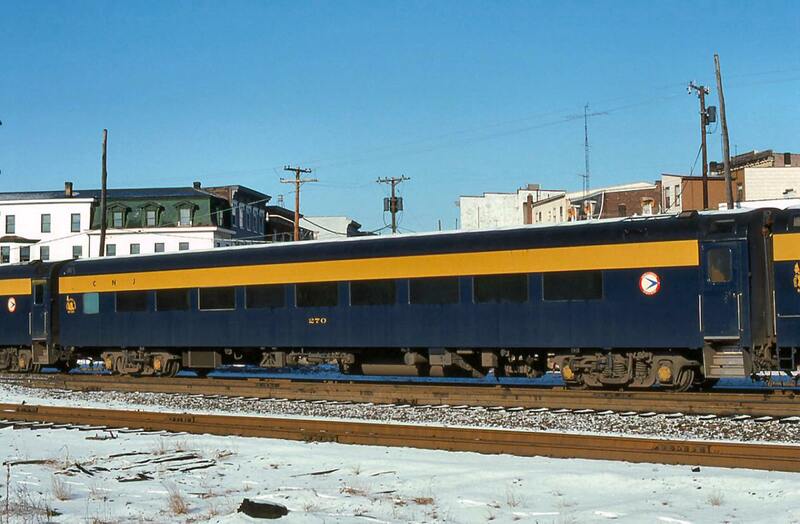 CNJ 1022 - ACF HW coach, @ Steamtown. 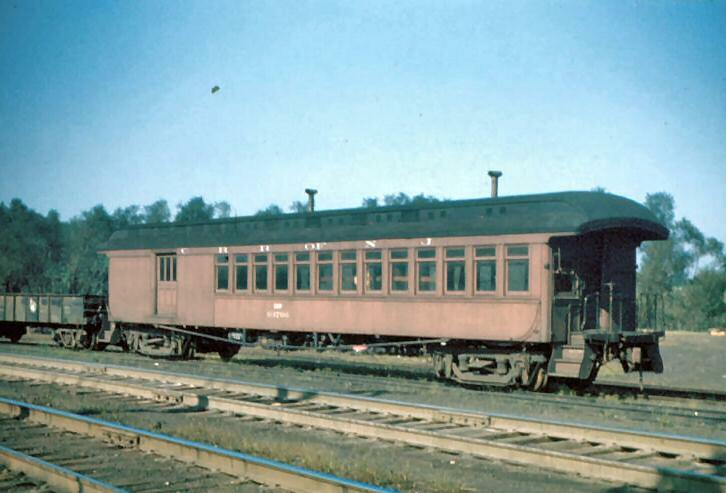 CNJ 1026 - ACF HW coach, @ Steamtown. CNJ 1028 - ACF HW coach, @ Steamtown. CNJ 1050 - on Ohio Central. 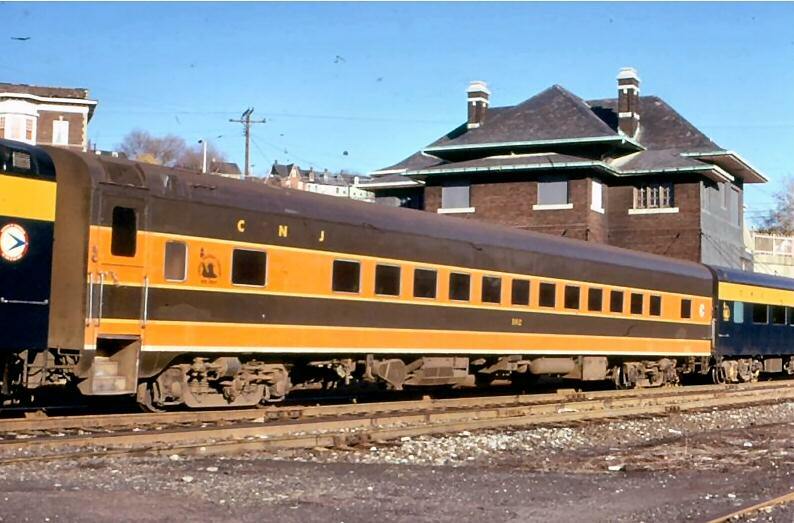 CNJ 1058 - HW coach, as Conway Scenic. CNJ 1101 - HW coach, @ Whippany Rwy. Museum. 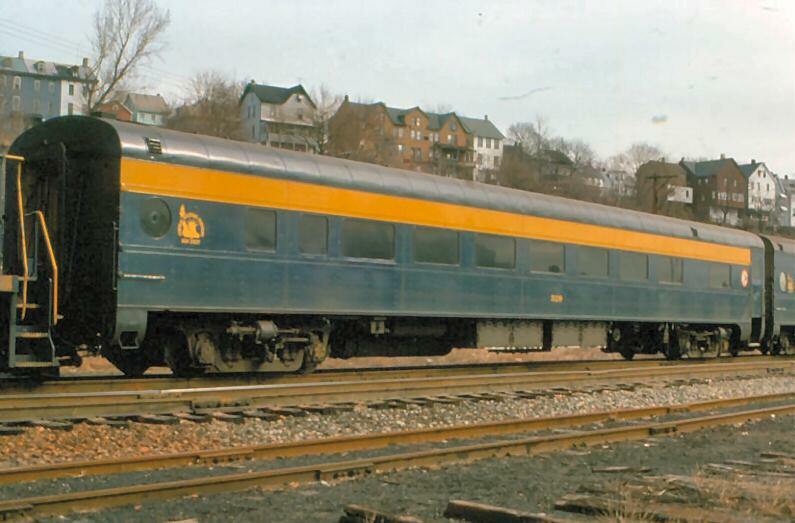 CNJ 1109 - HW coach, as Conway Scenic. 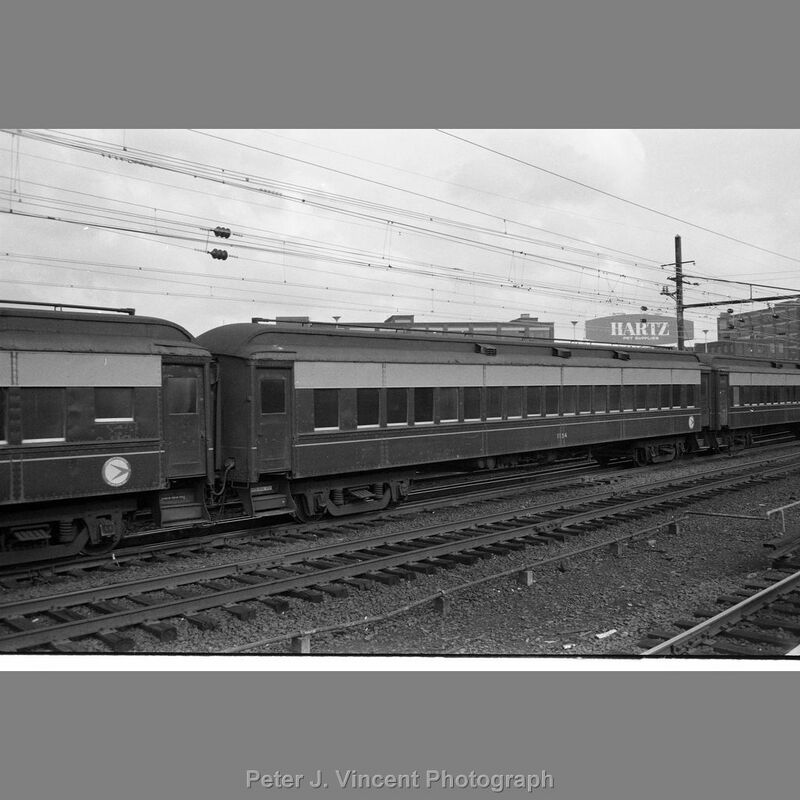 CNJ 1133 - HW coach, as New Hope & Ivyland. 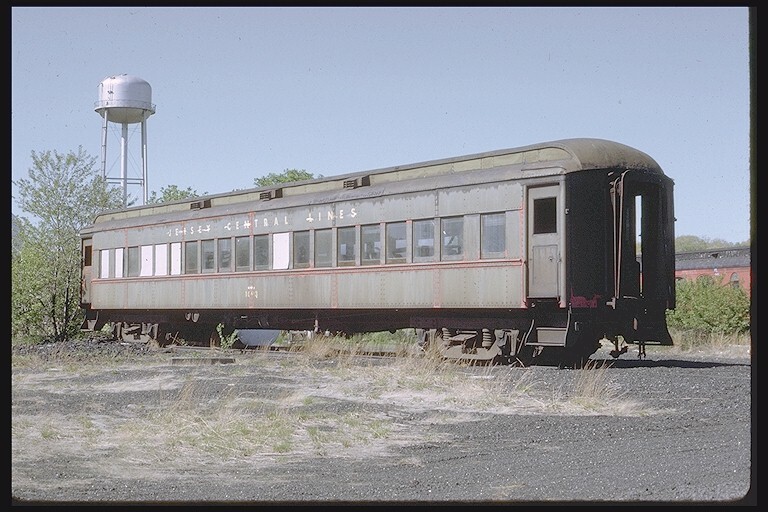 CNJ 1133 - HW coach, as Conway Scenic. 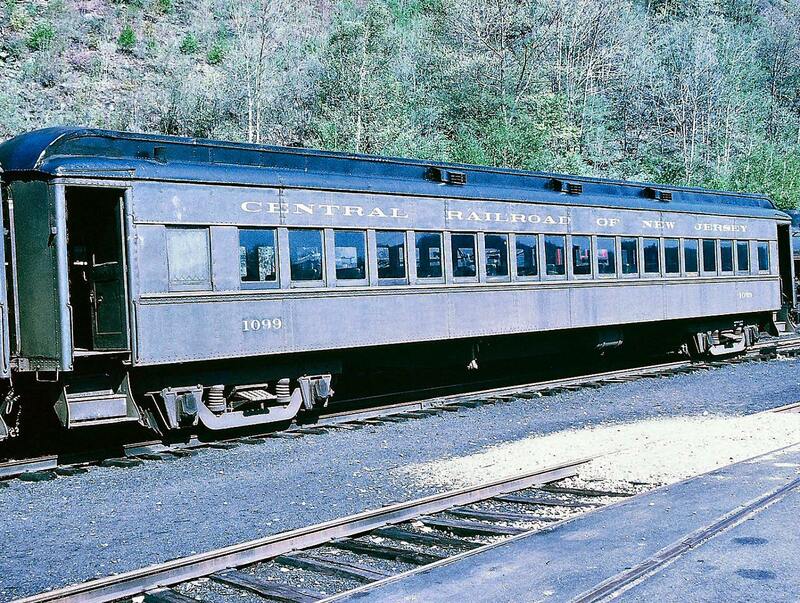 CNJ 1140 - HW coach, as Conway Scenic. 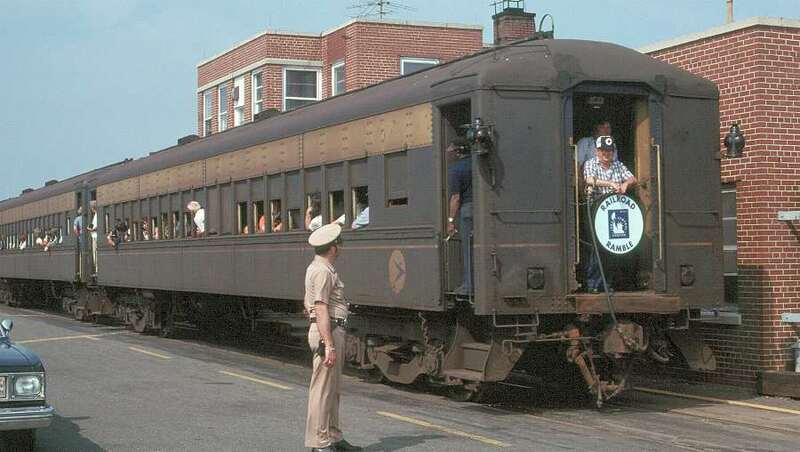 CNJ 1141 - HW coach, as Chessie Steam Special. 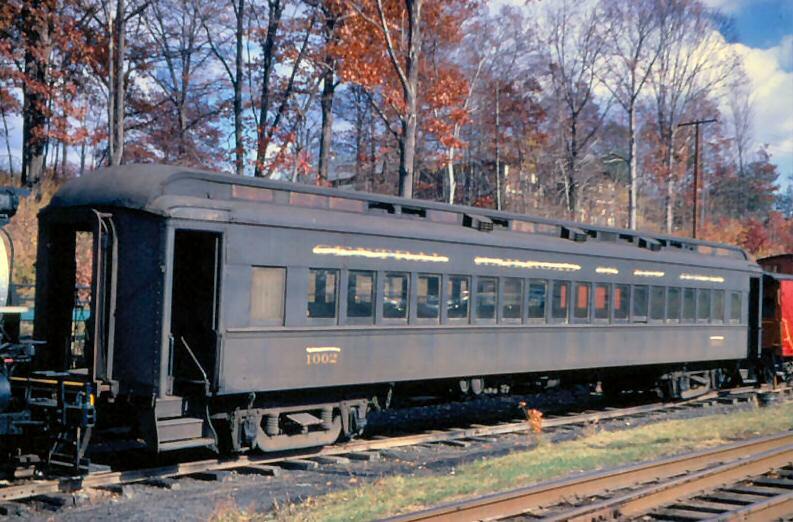 CNJ 1146 - HW coach, as Chessie Steam Special. 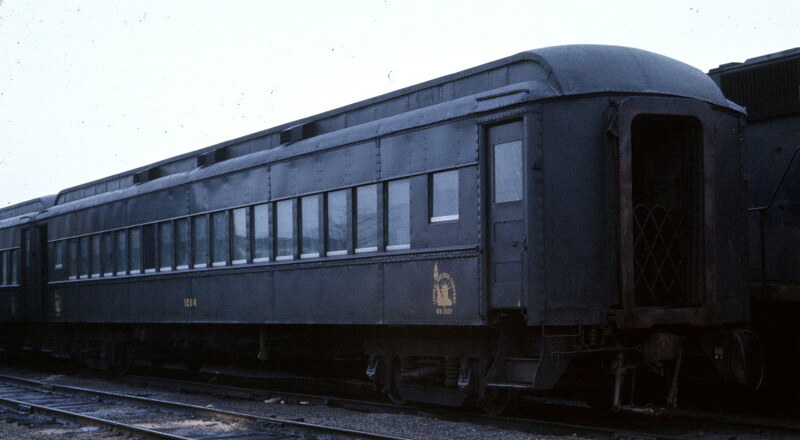 CNJ 1152 - HW coach, @ Steamtown. 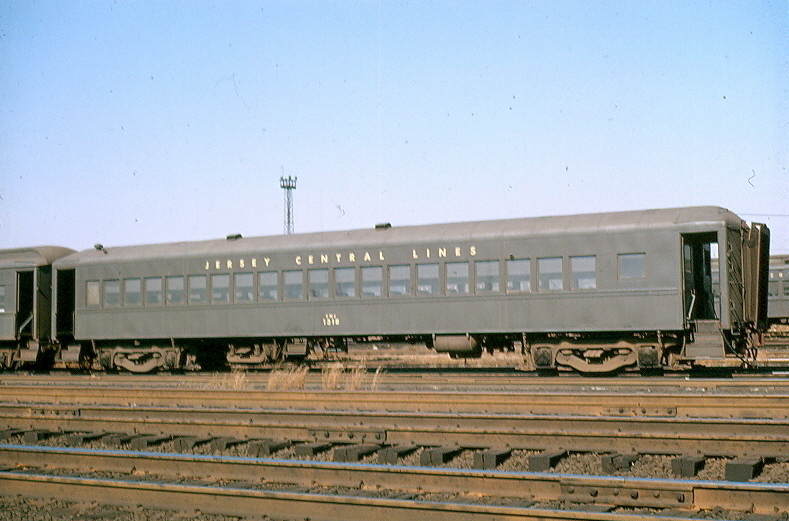 CNJ 1153 - HW coach, as Morris County Central. 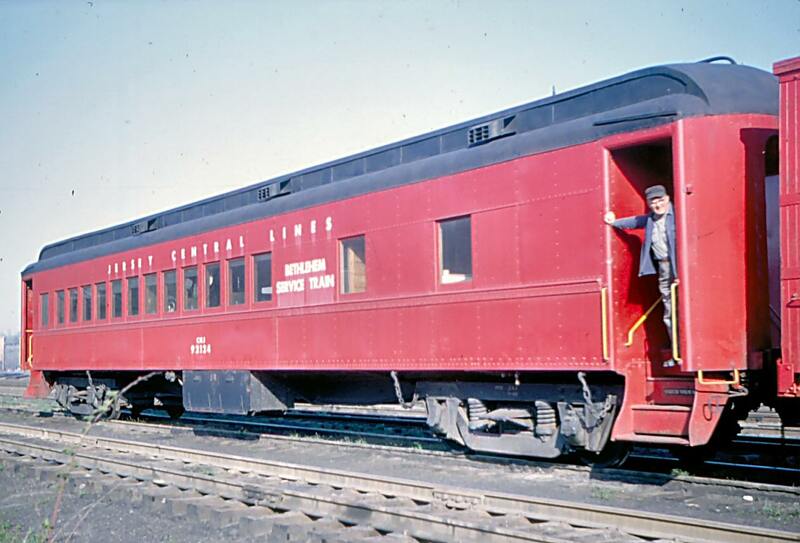 CNJ 1157 - HW coach, @ Steamtown. CNJ 1158 - HW coach, on Santa Fe Southern. CNJ 1169 Tempel - as Tri-State Chapter, N.R.H.S. CNJ 1172 - (ex-CNJ Westphal, nee-1172) HW commuter club, rblt. 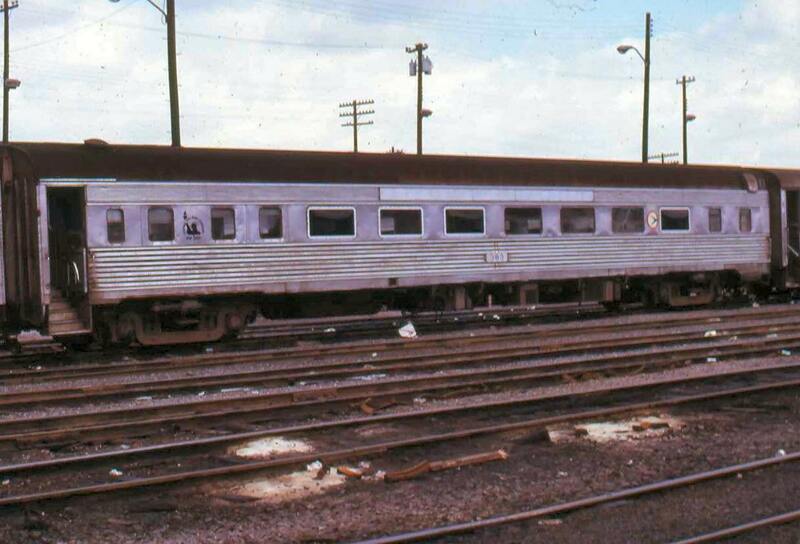 from coach, as United Railroad Historical Society. CNJ 1172 - owned by United Rwy. Historical Society, on Southern Rwy. of New Jersey. 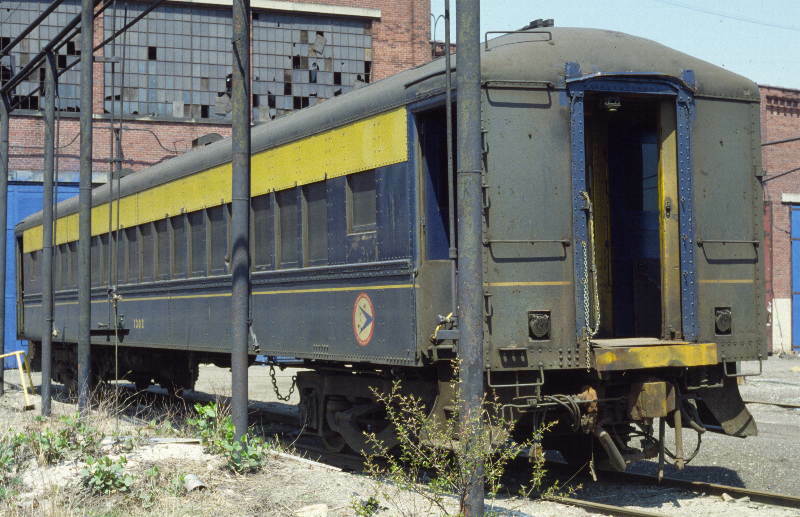 CNJ 1173 - as United Railroad Historical Society. CNJ 1173 - on Southern Rwy. of New Jersey. CNJ 1178 - as United Rwy. Historical Society. 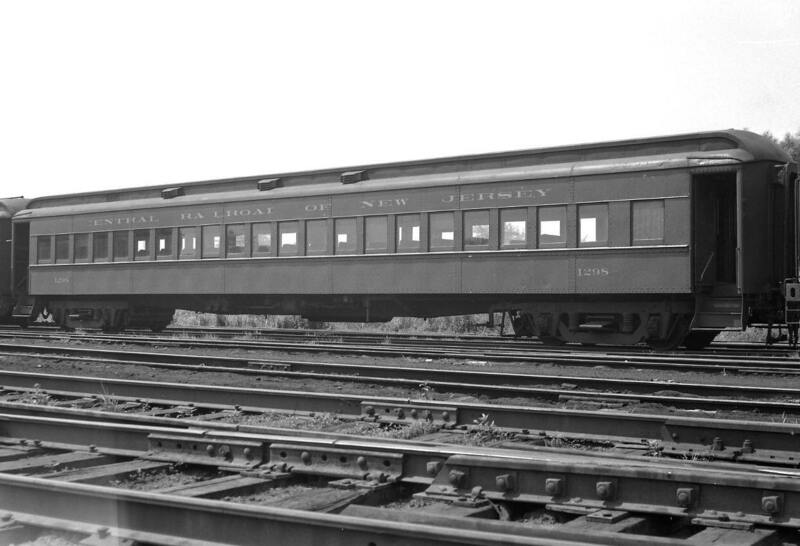 CNJ 1182 - HW coach, as Carrollton Oneida & Minerva. 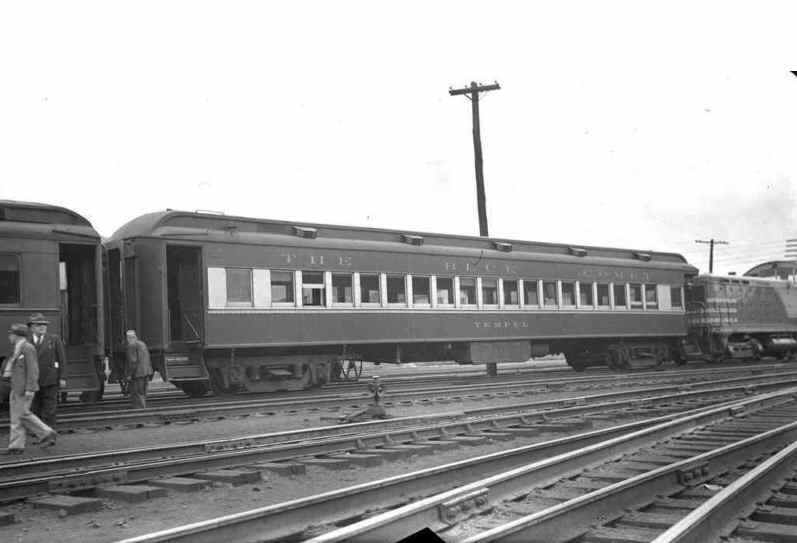 CNJ 1195 - HW coach, on Santa Fe Southern. CNJ 1201 Jersey Coast - @ Whippany Rwy. Museum. 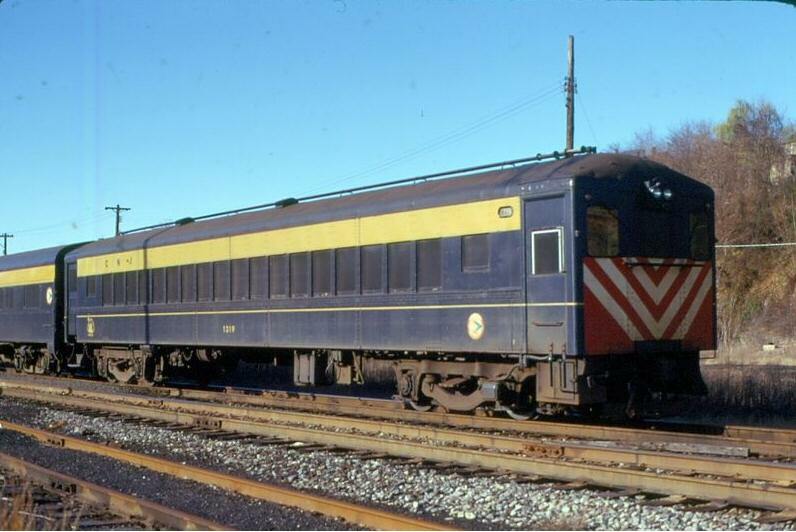 CNJ 1301 - HW coach, as Green Mountain. CNJ 1302 - on Green Mountain. 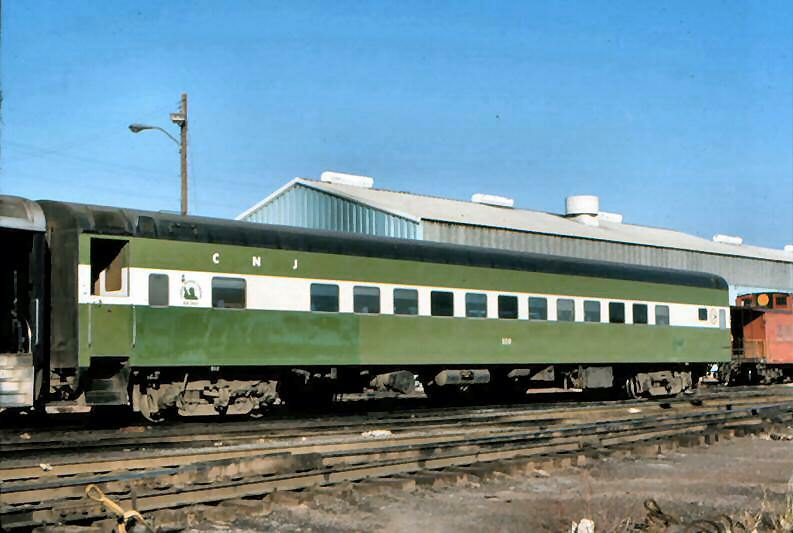 CNJ 1305 - HW coach, as Green Mountain. 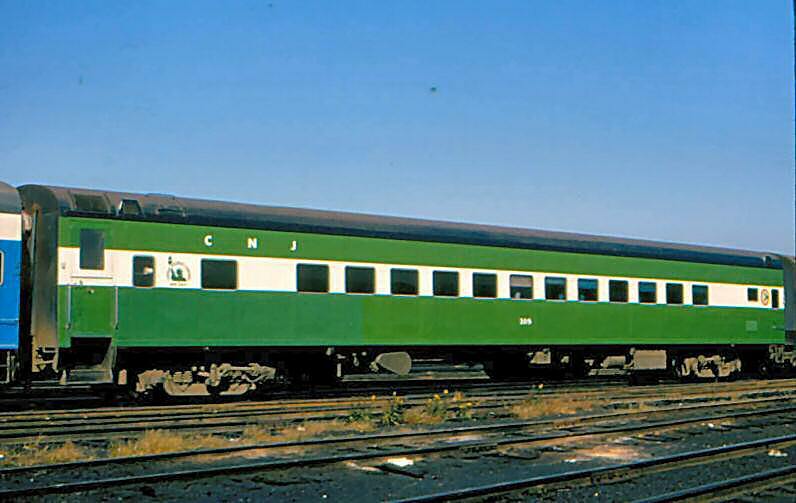 CNJ 1306 - HW coach, as Green Mountain. 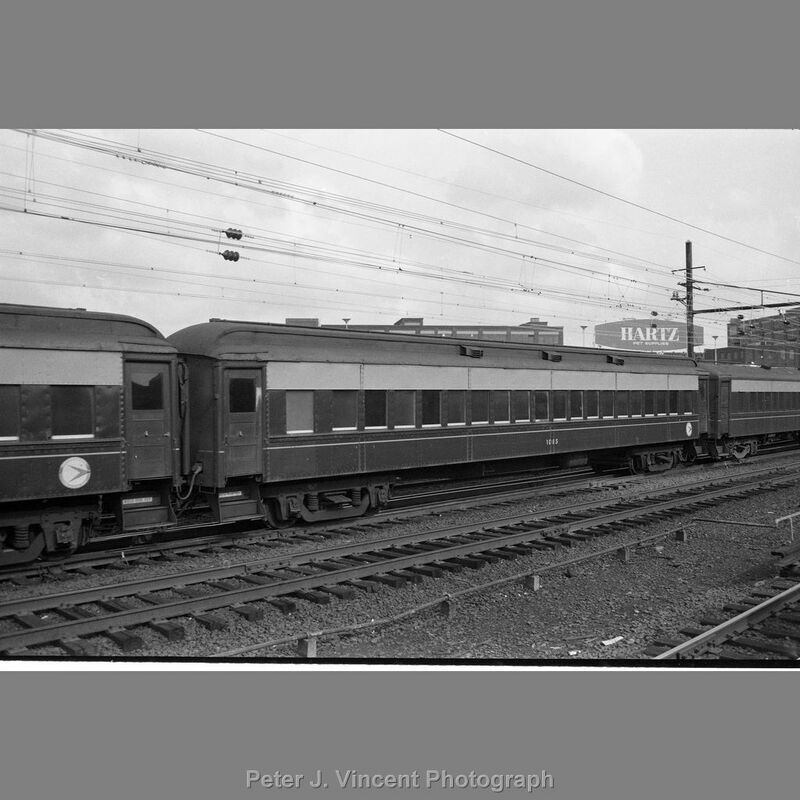 CNJ 1307 - HW coach, as Rail Tours. 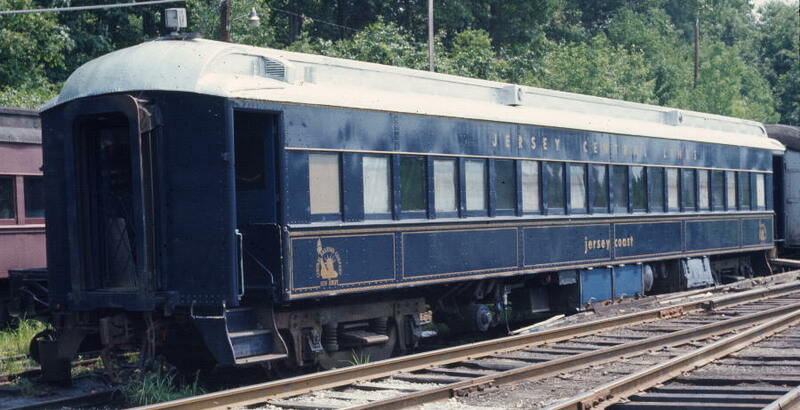 CNJ 1308 - HW coach, as Conway Scenic. 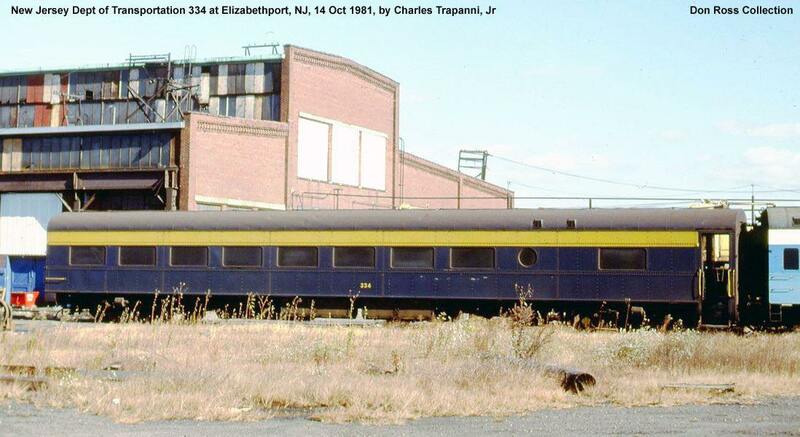 CNJ 1310 - HW coach, @ Bluegrass RR Musaeum. 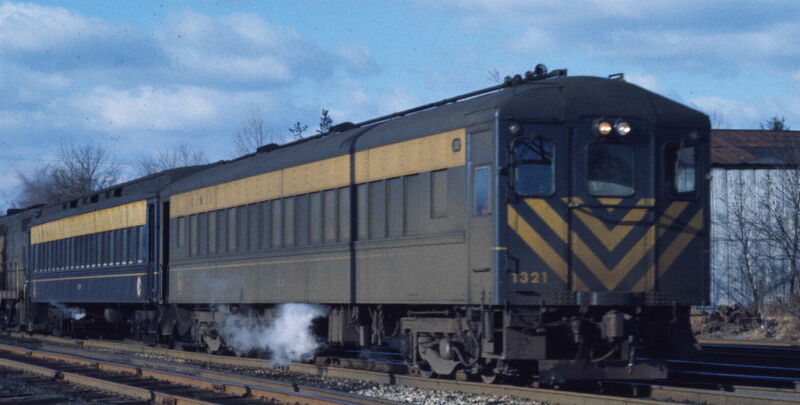 CNJ 1312 - HW coach, as Green Mountain. 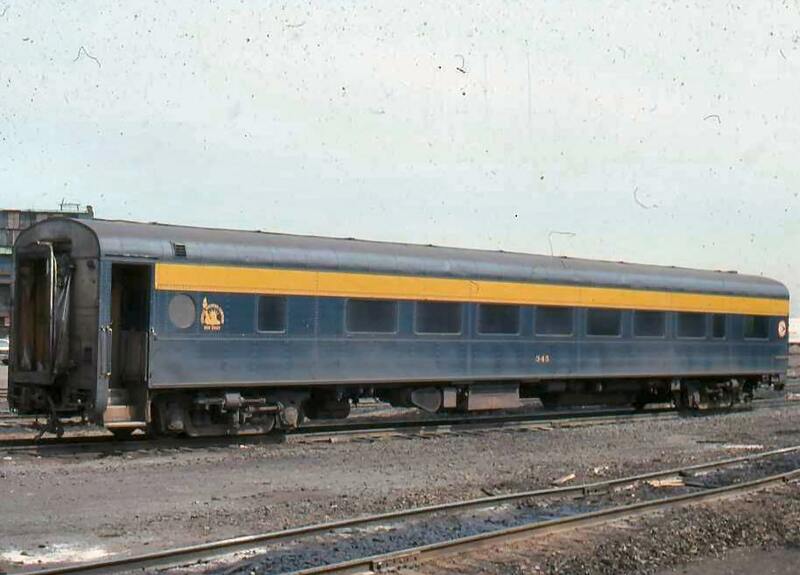 CNJ 1313 - HW coach, as Green Mountain. CNJ 1314 - HW cab car rblt. from coach, @ Bluegrass RR Musaeum. 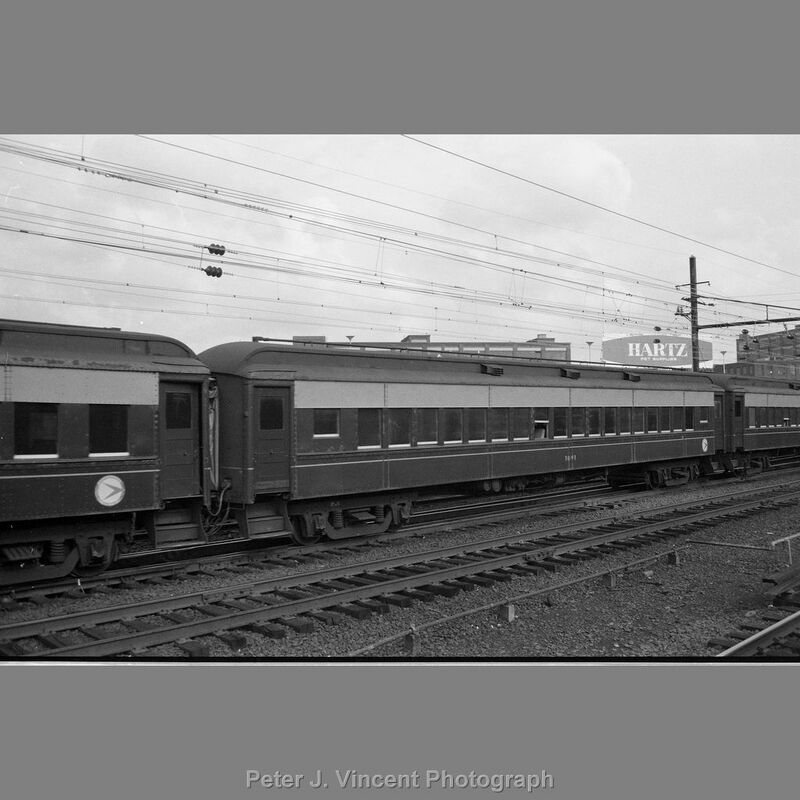 CNJ 1316 - HW coach, as Rail Tours. CNJ 1317 - as Green Mountain. CNJ 1319 - as Green Mountain. CNJ 1323 - as Green Mountain. 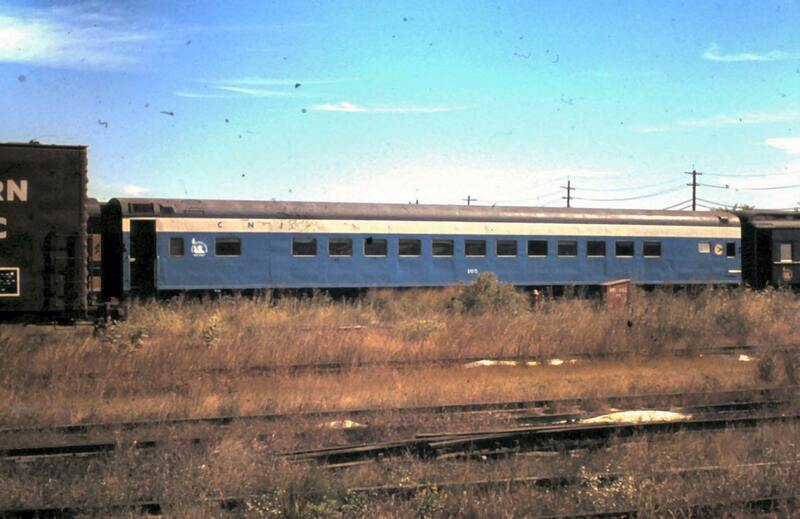 CNJ 3072 - Budd 82-seat coach rblt. from 52-seat, @ Indiana Transportation Museum. 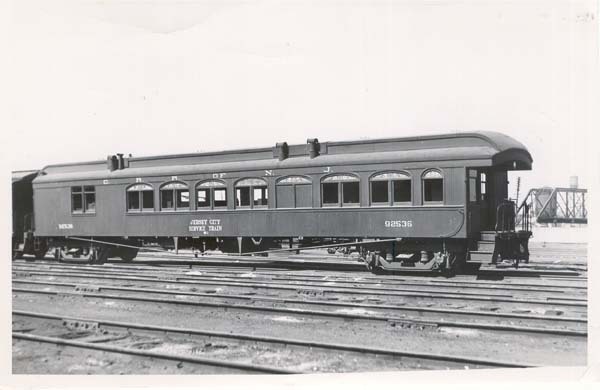 CNJ 3078 - Budd 82-seat coach rblt. from 52-seat, @ Indiana Transportation Museum. 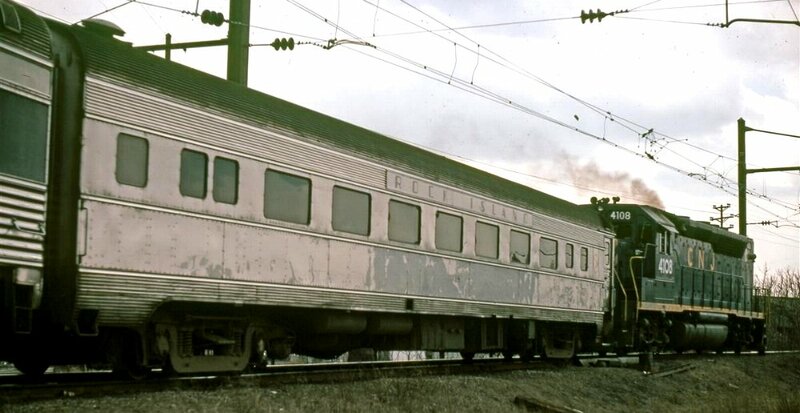 CNJ 3092 - Budd 82-seat coach rblt. from 52-seat, @ Indiana Transportation Museum. 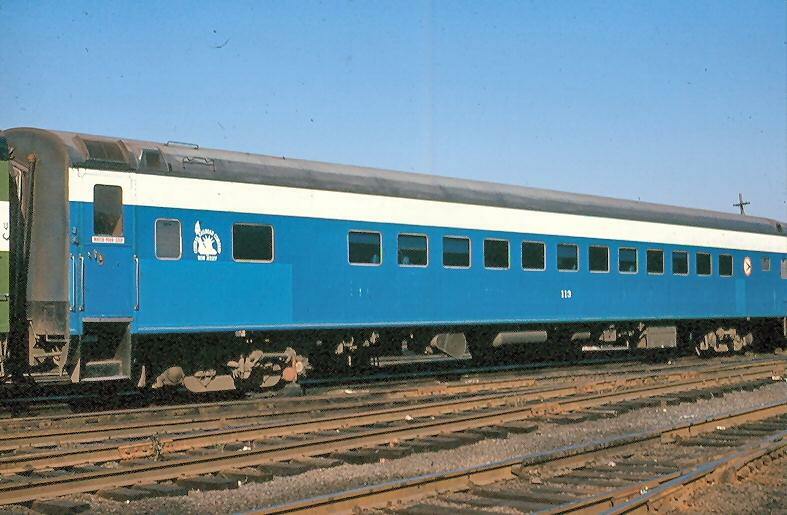 CNJ 3093 - Budd 82-seat coach rblt. from 52-seat, @ Indiana Transportation Museum. 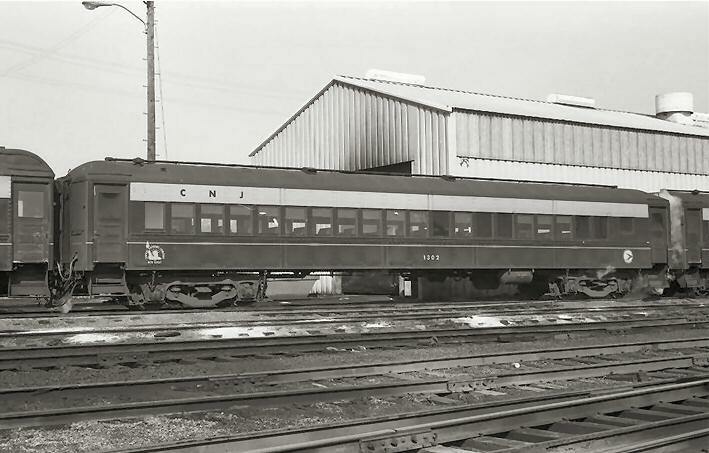 CNJ 3096 - Budd 82-seat coach rblt. from 52-seat, @ Indiana Transportation Museum. 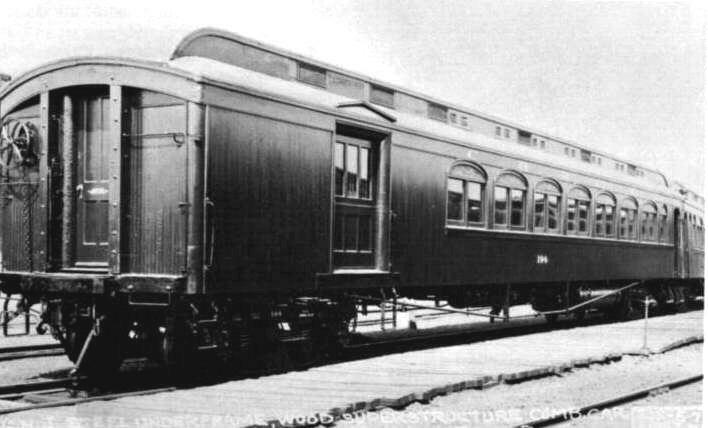 CNJ 3099 - Budd 82-seat coach rblt. from 52-seat, @ Indiana Transportation Museum. CNJ 92124 - @ Whippany Rwy. Museum. THE GRAPHICS ON THIS PAGE ARE ORIGINAL ARTWORK, © 2007 - 2014, BY J.M. LaBODA.